The five year long Kent Heritage Trees Project ran between 2011 and 2016. It involved hundreds of people of all ages from across the region in an education and activity programme focused on Kent's rich stock of heritage trees. The project surveyed and recorded over 10,000 heritage trees across the county. We ran 959 courses, workshops and educational activities promoting the value of Kent's heritage trees. 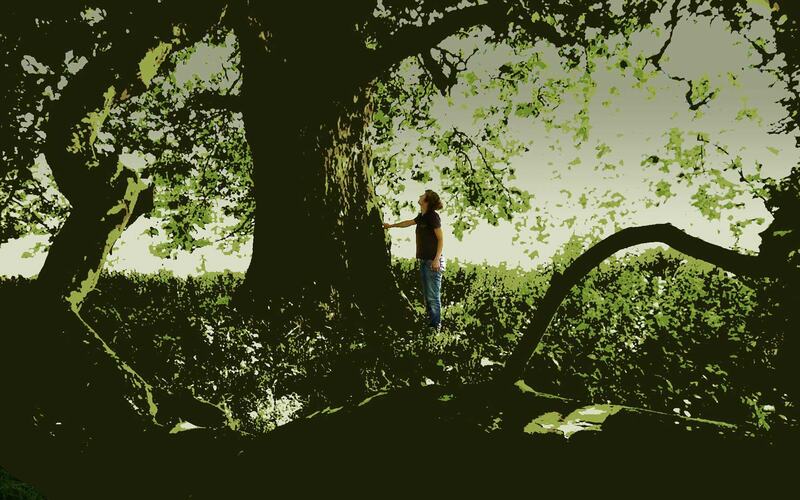 Volunteer tree surveyors identified, located and recorded 11,227 heritage trees across Kent. We ran celebration events, walks, talks and creative arts sessions; aimed at engaging new audiences. I am an old tree. And the last laugh of an old man. And the final battle cry of a terrible war. And the swish of a paintbrush as a masterpiece is created. And the rolling waves of a great ocean. This poem is one of 60 pieces published in the Kent Heritage Trees poetry anthology entitled ‘Touch Wood’. All the poems were written by young people aged 8-11 who participated in the project’s Woodland Wonder educational workshops.